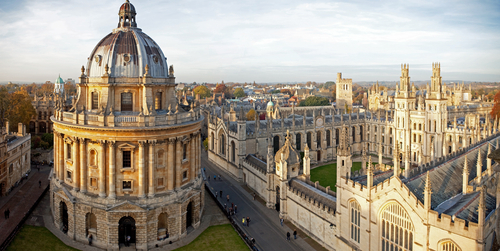 TopUniversities attracts millions of students and potential students each year. By promoting your institution with these websites you can ensure you’ll be noticed. Our multi-channel services (mobile, social, web, video, research, and forums) span over 242 countries and regions and reach millions of prospective applicants around the world. Students visiting TopUniversities are searching for their future institution – our Advanced profiles make it easy for them. Offering a digestible source of information about your institution, year-round visibility and a high search engine rank, you can guarantee your university will be seen. Full access to update your profile content via our CMS. Full support and optimization also offered by our team. Emails and weblinks to receive inquiries from those interested in studying with you. Full detailed reporting so you can gauge the effectiveness of campaigns. 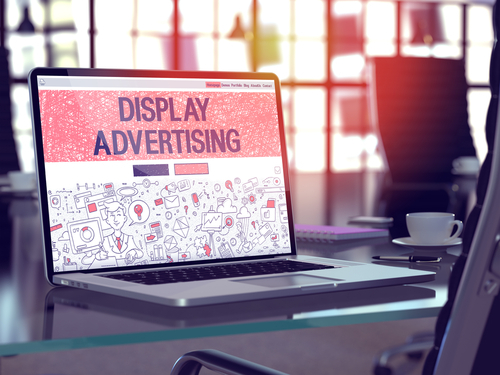 Our display advertising options allow you to promote your university – your brand or a specific proposition – in a targeted way. What’s more, our responsive campaigns are optimized for every device, meaning you can attract applicants wherever they are. High engagement and click-through-rates for sponsored content. Articles can be promoted via our social media channels. Articles can also be featured in our newsletters. 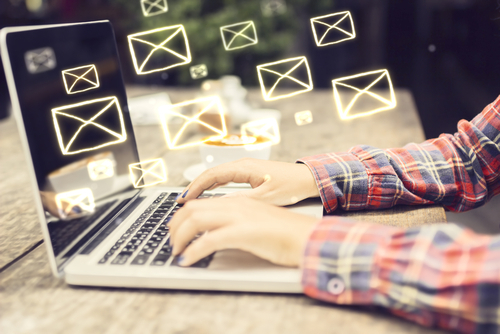 QS’s extensive student database, which can be segmented based on anything from study-level to nationality, ensures that any email campaign run with us will be a success. 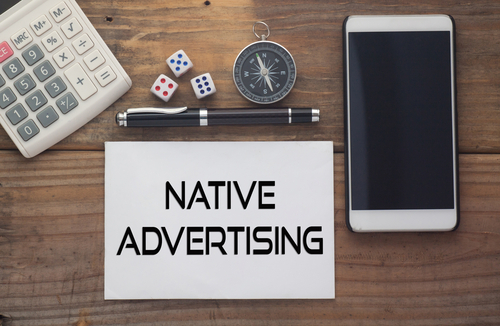 Enhance your advertising presence with a banner or sponsored article in our popular newsletters, sent monthly to our large student database. Approximately 253,000 recipients (220,000 graduates and 33,000 undergraduates)*. An average open rate of 21%*. Undergraduate newsletter sent out monthly. Postgraduate newsletter sent out twice a month. 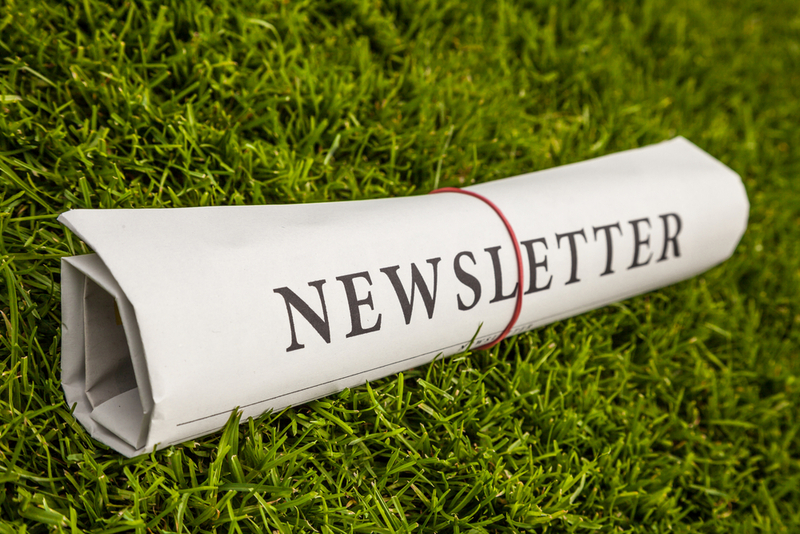 Newsletter advertisement options are available with any of our other marketing options, so make sure you inquire about this solution when speaking to our representatives.